Who do you want to sell your product to? Once you have established your business model, identified your key values in your organisation you need to understand your market before dashing off and purchasing products in what can easily turn out to be a fruitless affair. Trust me I am talking from experience. So study your market well in order to get you perfect marketing mix. Again I am focusing on products from developing countries to Europe and my references are from the home decor sector. An excellent resource for understanding the potential that the European market has for goods produced in developing countries is the CBI Market Information where for my part the home decoration and home textiles category has played a significant role in outlining the potential within this sector. Other sectors include footwear, jewellery, fresh fruit and vegetable, cut flowers among many others. There is lots of reading here that will help you define whether your planned products should focus on low-end, middle end or high-end markets and information that will help you to understand value chains so that you can work on your pricing and product. The price breakdown that CBI outlines within the value chain in the calculations below are general for textiles like curtains pillows within the home decor sector which can be confirmed from my personal experience with imports from Zambia and Southern African. It can also be said that a general trend in Europe is the growing interest to know where and how their products are being made as can be seen in the increase trend towards eco and fair trade products which are perceived as inspiring and pleasing preferences. Consumers are searching for individuality and originality. Part of this trend includes an awareness of design, material and production techniques. 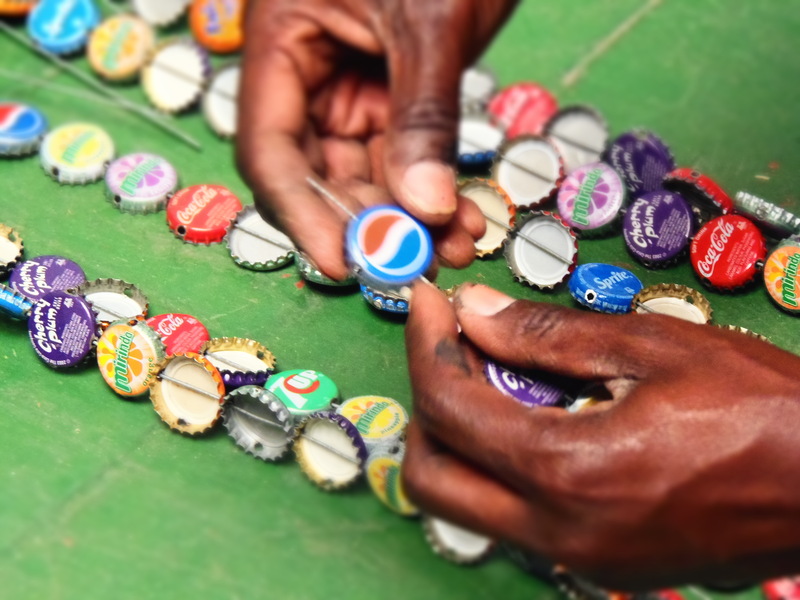 The market for second hand and recycled interior products is also growing. These are all smaller nische markets. I will talk about the design aspect which I have perceived as one of the major challenges when working with products from small-scale producers in Africa in a later chapter. Svenska moderådet – here you can subscribe to annual trend reports. The biannual leading trade fair for Nordic interior design Formex is an interesting event that will introduce you to products, markets and competitors. If you have a limited budget and can’t attend design fairs, a great place to start is att bloggers who attend these events. 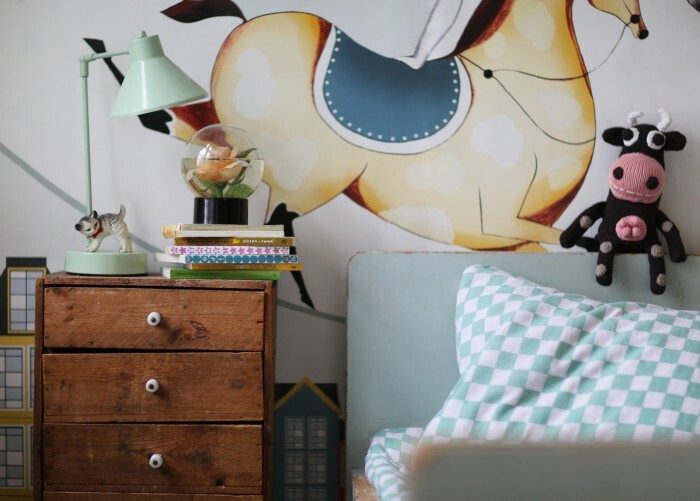 There are a number of interior design bloggers in Sweden that are good to follow if you would like to keep up with the latest trends like Trendenser, Hemtrender, Husligheter, Inredningsvis and stilinspiration. Some of my very own personal favourites that promote more earthy country styles, eco friendly living, fairtrade, vintage and handmade include underbaraclara, kurbits, caisak, volanglinda, Emmasvintage, Mittlivpalandet, Att vara någons fru, and Kammerbornia. 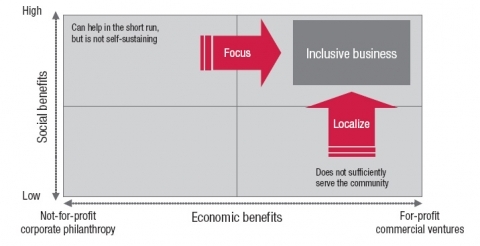 I will include this into the business model section as I feel that this is a starting point to developing your social business or your inclusive business model. A core value is the principle that guides how we work and our relationship with the world around us. It also guide our relationship with the external world. Understanding your business core value will engage and motivate you to continue what you started out to do. As a business that is out to make social positive impact for small businesses in Africa and in particular women I soon realised that only setting targets in monetary terms or in sales statistics, did not engage me. I read this inspiring article on how to design for real impact by the Unreasonable Institute where these 3 points were underlined. 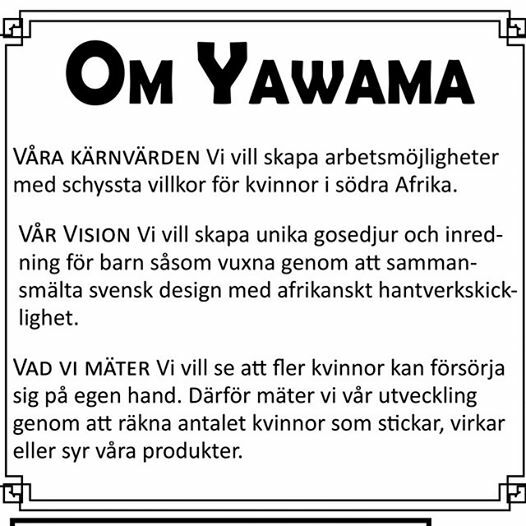 So what is the Yawama of Sweden core value? 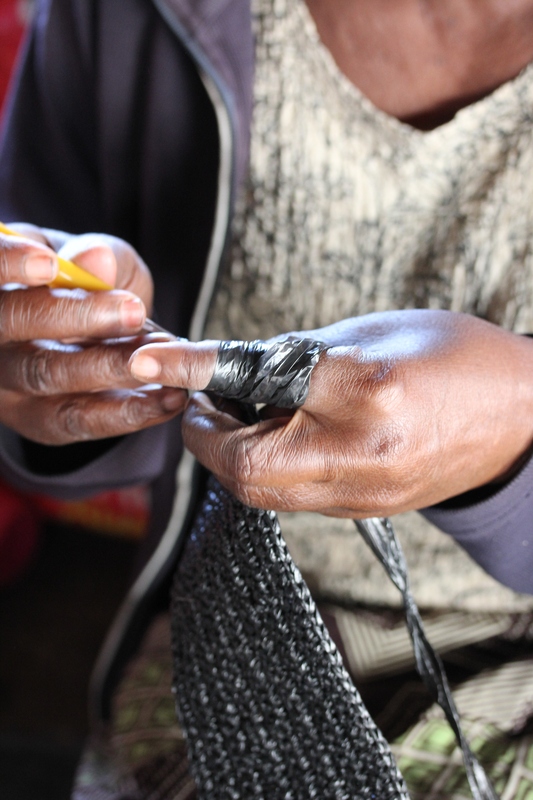 Our core value is to create good job opportunities for women in Southern Africa. 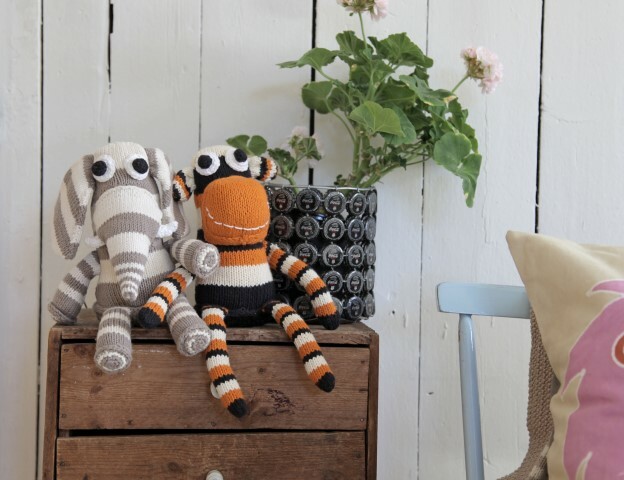 Our Vision is to create unique soft toys and interior details for children and adults by amalgamating swedish design with african craftsmanship. 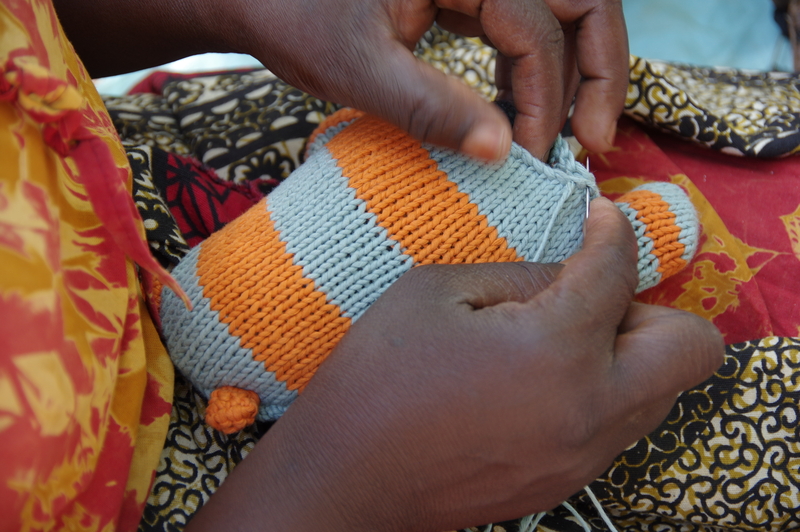 We measure the number of women knitting, crocheting and sewing our handmade products. We have incorporated our core value into our Mission Statement. This acts as our corner-stone, our compass our motivational factor.